Michael Riback is a Partner and Wealth Management Advisor of WWM Investments, LLC, where he works directly with individuals and business owners to implement wealth management solutions, investment, retirement, and risk management strategies designed to help provide long-term financial strength and security. Michael has worked as a Financial Advisor since 1999, providing personalized service to individuals and businesses nationally. 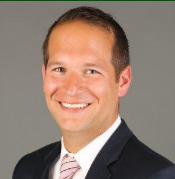 Prior to joining WWM, Michael was a Field Director and Financial Advisor with Northwestern Mutual, where he consistently earned membership in the Million Dollar Roundtable, which recognizes top financial services industry producers and leaders. In addition to other professional honors, Chicago Magazine named Michael a 2017 and 2018 “Five Star Wealth Manager,”* awarded to the top 3% of Chicagoland wealth advisors. Forbes Magazine also recognized Michael in its 2018 Wealth Managers Black Book. Michael is actively involved in the local community, serving as past President of the board for the PACT Council (Professionals for the Advancement of Cancer Treatment) and raising money on behalf of City of Hope. He also supports the Ronald McDonald Charities, Teen Living Program, and the Jewish United Fund. 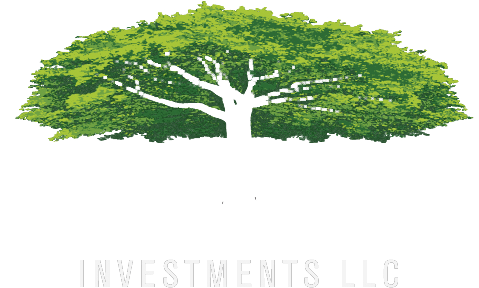 Michael is an Accredited Investment Fiduciary®. He received his bachelor’s degree from Indiana University and his Chartered Life Underwriter designation from The American College. He is an Investment Advisor Representative of MML Investors Services, LLC and a member of the National Association of Insurance and Financial Advisors. Michael lives in Chicago with his wife Amy. * The FIVE STAR Award is granted by Five Star Professional, an independent 3rd party marketing firm. This award is not indicative of future performance or success and stems from nominations by industry professionals in a given market area and based upon objective criteria including favorable regulatory and complaint history, reviews conducted by the firm, retention rates, and client assets administered.